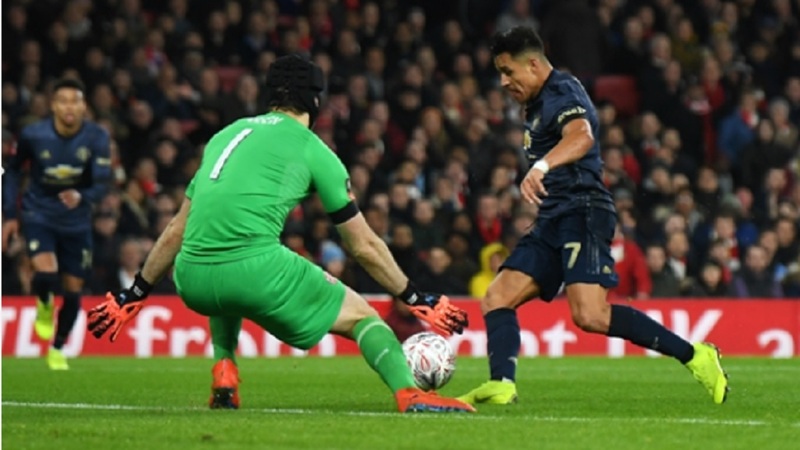 Alexis Sanchez scores for Manchester United against old club Arsenal. 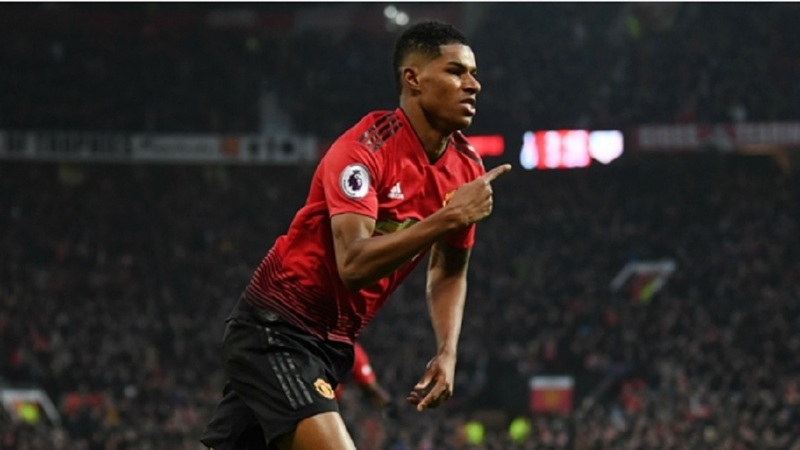 The forward's fifth goal in 33 appearances since leaving Arsenal a year ago set United on their way to a 3-1 victory on Friday that booked a place in the fifth round of the FA Cup. 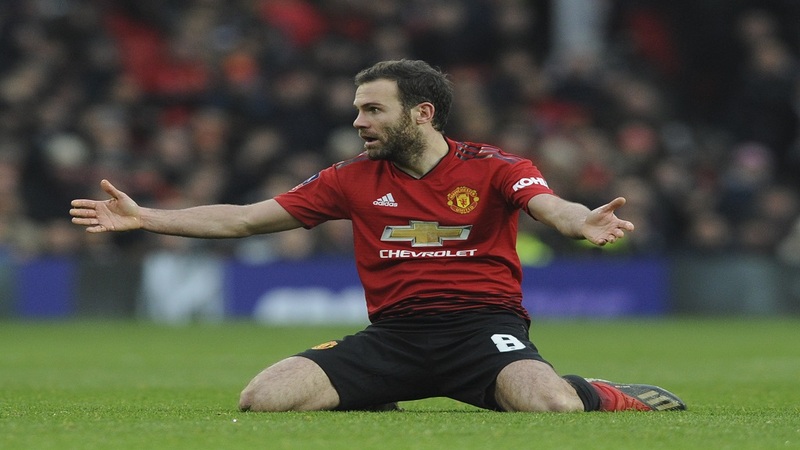 Solskjaer's priority is lifting United up the Premier League where they are currently sixth behind Arsenal. 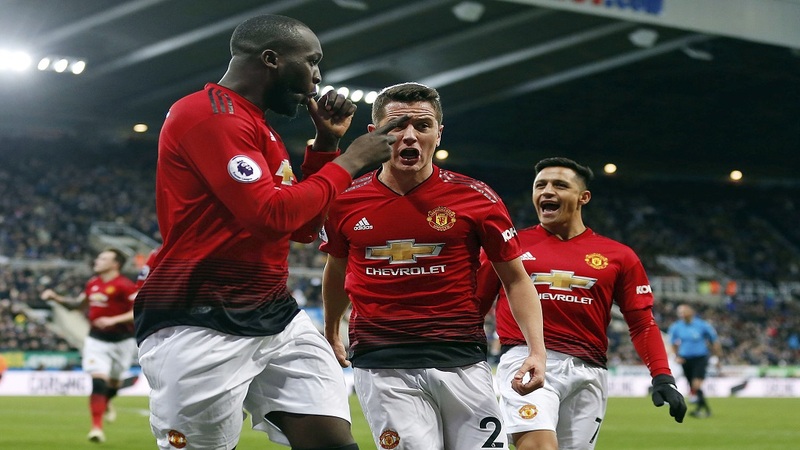 Revitalized United were rarely troubled by an Arsenal side that beat Chelsea in the league last weekend. Electric on the break, the visitors couldn't be contained at times by the hosts.